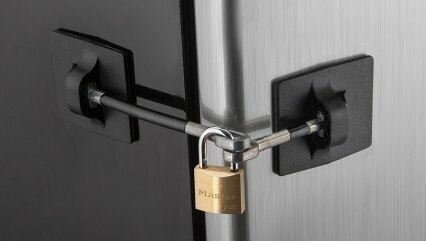 This fridge lock kit is great for protecting prescription medication or other sensitive items. 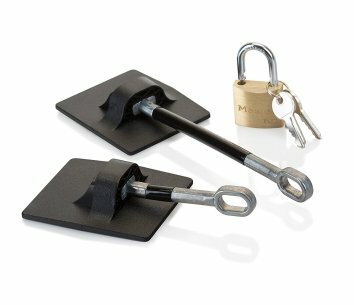 The plates may also be applied to any door or cabinet to restrict access and help comply with HIPPA and other privacy law requirements. Kit is conveniently packaged with a master lock brand padlock.